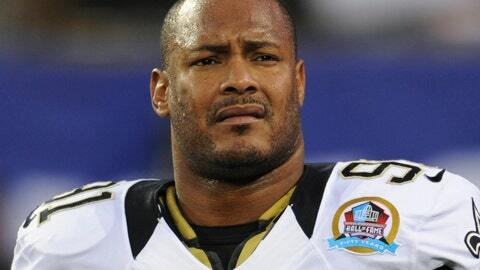 A lawyer says a manslaughter conviction should be overturned for the man who fatally shot retired New Orleans Saints Star Will Smith in 2016. Louisiana’s 4th Circuit Court of Appeal heard arguments Wednesday in the case of Cardell Hayes. Hayes is serving a 25 year sentence for killing Smith and wounding Smith’s wife during a confrontation following a traffic collision. Hayes insisted he fired in self-defense. Among defense attorney Paul Barker’s arguments is that someone living in the area of the shooting contacted the defense after trial to say he believes he heard two guns fired at the time Smith was killed. Prosecutors say there were no witnesses or physical evidence to indicate Smith ever held or fired a gun. The appellate judges did not indicate when they would rule.